We are living in this modern society with many innovations that keep up with people’s demand. In the past years, we lived based on the natural wind. Then, there is the electric fan that people still find not cooling enough in the summer. 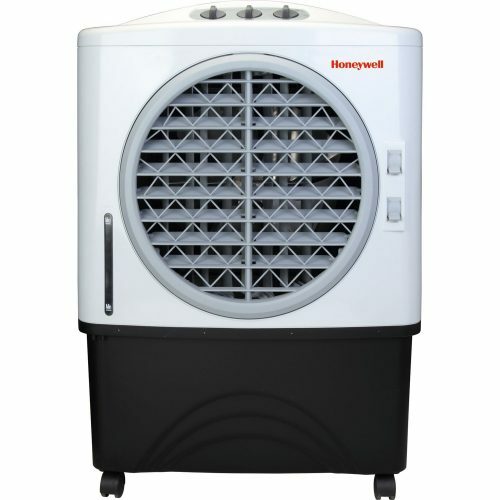 Now we also have choice to choose the cool place from the air coolers which could provide the environment of the good smell and cool to stay. 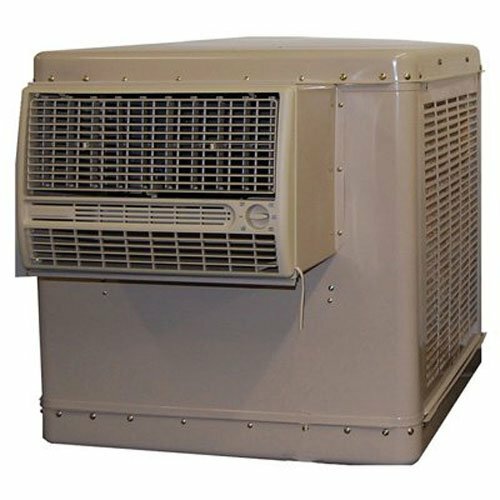 We have 10 best evaporative air coolers that is the most updated for 2017. 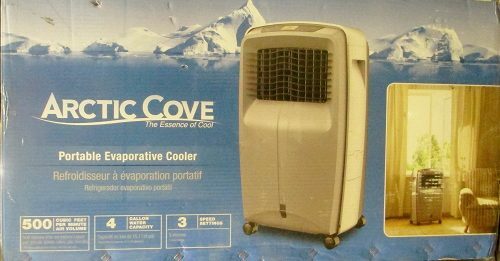 Firstly, we go to know one product from Arctic Cove brand. This portable cooler can be moved anywhere in your home with the 4 wheels. You can get the comfortable and cool environment of 500 cube foot. Plus, there is the water reservoir to store water of 4 gallons. Actually, you can adjust the speed of the air in 3 choices. Next, we move to another space cooler for Quietaire manufacturer. It is functioned to have 1 speed of direct drive, and it has ¾ horsepower to get your room be comfortable. 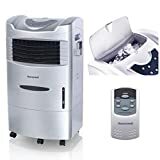 Furthermore, this item could spread the cool air to the space of 2500 square foot, and it is also the removable cooler that is easy for you to have it anywhere and anytime you want it. 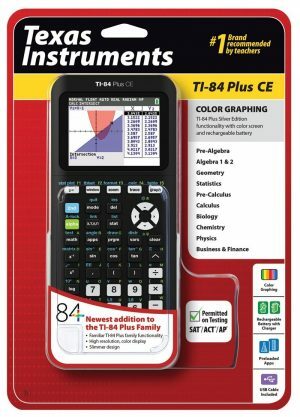 The full dimension of this product is 32.5 x 61.5 x 63 inches, and it is measured to be 290 pounds. Its voltage is 120 volts. 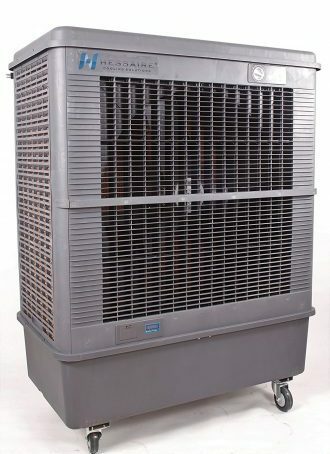 This evaporate cooling could support the cool air within 2100 square feet, and it is the product from the company Hessaire. This item has the control panel that you can control everything about this cooler. You can adjust the speed or the maximum of the air with the 4 choices such as low, medium, high and off, and you can set everything on this control panel located on the front of the machine. It is also functioned to be timer switch that you can set time up to 180 minutes to be automatically shut down. 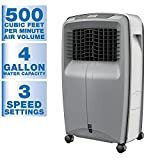 You can fill the water with the 32.8-gallon capacity with the long hour, and it does not cost much as the air conditioner. Moreover, it is not the concern for the water out of from the machine because there is the indicator to show you about that, and the water can be got in directly through hose adapter with your water outlet. It has the size of 46 x 26 x 59 inches and the heaviness is 165 pounds that is easy to move to any place. Turn to see another space cooler from the brand Hessaire. This item has the model number of MFC18000 that it is really suitable for the summer occasion using in the warehouse, garage and also the outside home. As the result, it has the wheel to move from one place to another place the wheel. It could spread the air to the distance of 2100 square foot, and there are 3 sides of cooling media. 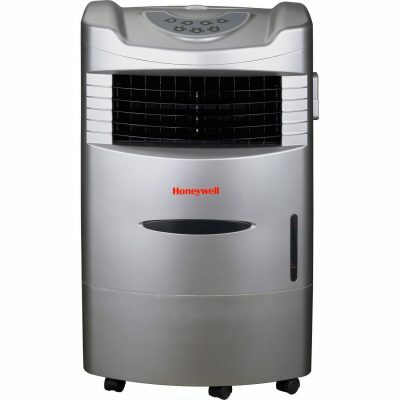 You will find it easy to use the simple control panel on this cooler with the choice of dual fan. Move to another best air cooler. It is the product that you can use for inside or outside home, and you do not worry about the durability because it is produced to against to the climate and the sunlight. 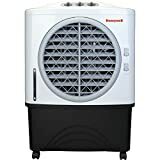 It can be spread the cool air up to 610 square feet in the room and you will get the cool air from the cooler up to 9.4 yards at outside space. The special thing, this product does not difficult in supplying water because there is the water connection to the main with the alarm about the consumption of water, and it can store 12.6 gallon of the water. Moreover, there is the choice for you to put ice or water for your cooler. 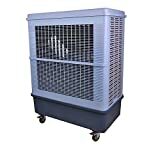 This air cooler has the size of 17 x 27 x 36 inches and it has 14 inch of fan blade to throw the air strongly. This is the portable swamp cooler made in USA. It is the item that could bring the natural air to your environment with temperature up to 30 degrees Fahrenheit. 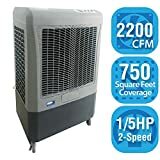 You can get the air from the cooler within the space of 700 square foot, and you can get it easy to supply the water with the hose connection. It has the length of ¾ inches which is long enough for the connection, and it will be disconnected when it is full. 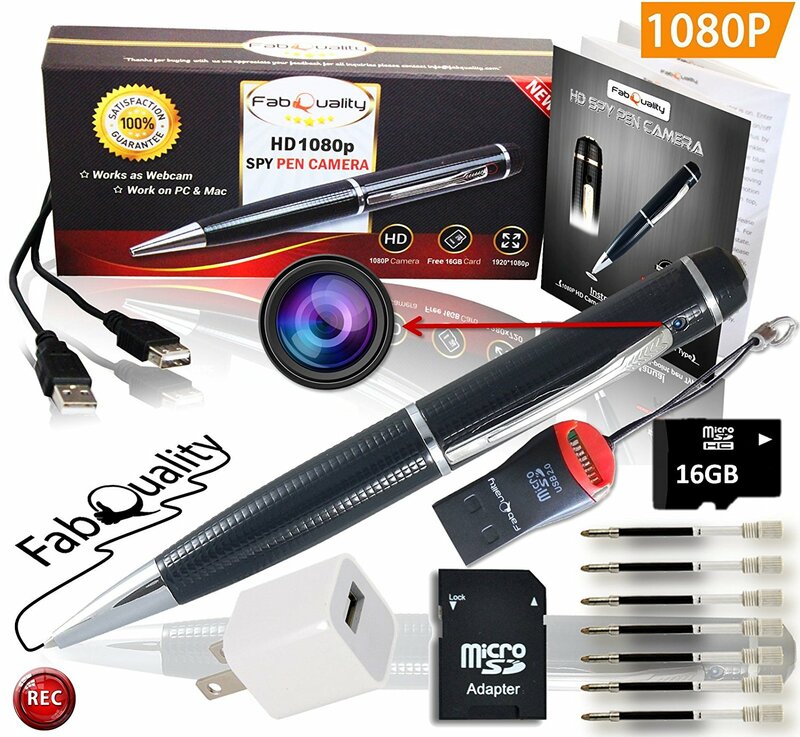 One more thing, its voltage is 120 volts and you will get 1 year in warranty on the parts. The size of the item is 25 x 29 x 38 inches and the mass is 113 pounds. 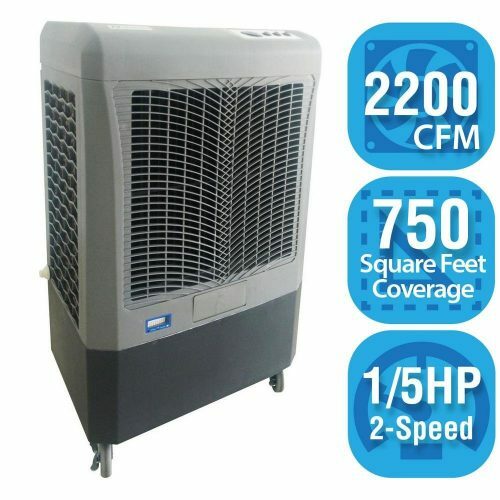 Take a look to this best evaporative cooler. This product could spread the air up to 1400 square feet to have the fresh and natural air with low cost of electricity than using the air-conditioner. You can get your environment with the temperature of 30 degrees Fahrenheit, and you give worry free to the long life span and the strong power of the wind from the machine. 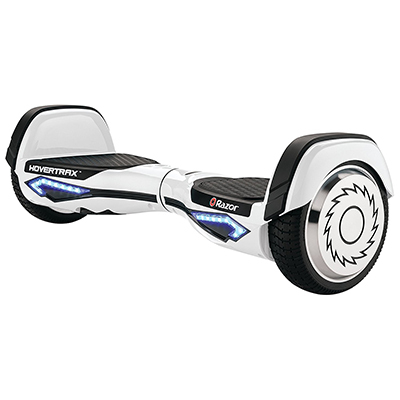 You can choose the speed of air with 2 options, and it needs 120 volts of motor. Plus, it is shaped with the size of 46.9 x 34.1 x 34.5 inches and its weight is 162 pounds. 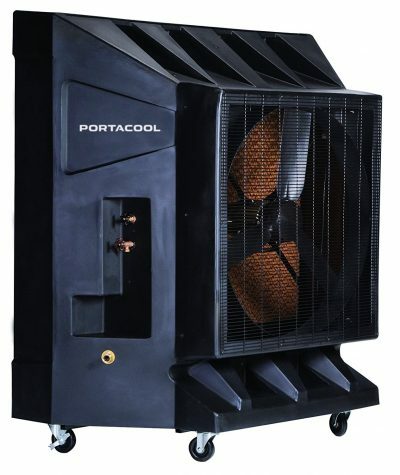 Here is another air cooler from Portacool brand name. This item has the different model with the number of PAC2K36HPVS, and it can be removed to anywhere with the wheel. Furthermore, it can cool the space up to 2650 square foot with the temperature of 30 degrees Fahrenheit. You can connect it to the water supply with the long hose connection of ¾ inches, and it is care free for the hard environment. The capacity of the water tank is 32 gallons, and there is also 1 year in warranty on parts. It is heavier with the mass of 244 pounds and it has the dimension of 67 x 62 x 32 inches. You can choose to adjust the speed of the air in 2 choices, and it is wide up to 750 square foot of your environment. This item can be moved to anywhere with the length of 7-foot wire, and it is really suitable for the indoor or outdoor purpose. It is lightly to move with the wheel and the mass of 44 pounds, and the small size of the product that the full dimension is 25 x 17 x 37 inches. Moreover, it is safe to use with the automatically shut off function when the water is out off. There are 3 media panels that could take the air quickly for strong wind. 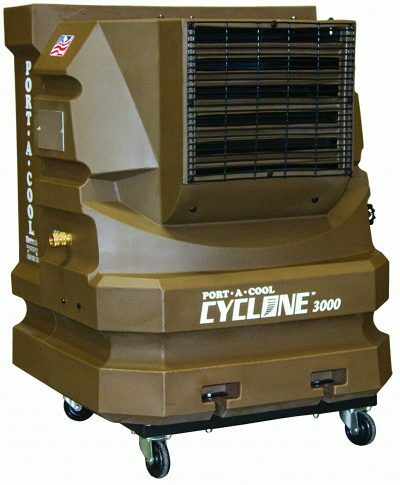 This is the portable swamp cooler that could cool the environment up to 280 square feet. 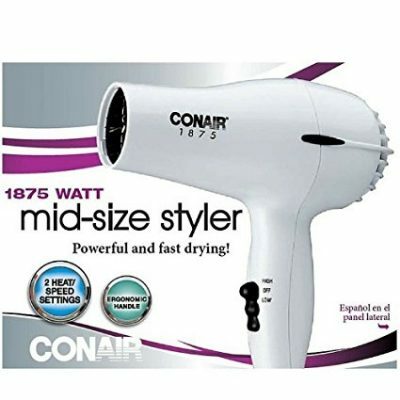 It has 4 different kinds of speed such as low, medium, high and sleep, and actually you can set automatic shut off timer. 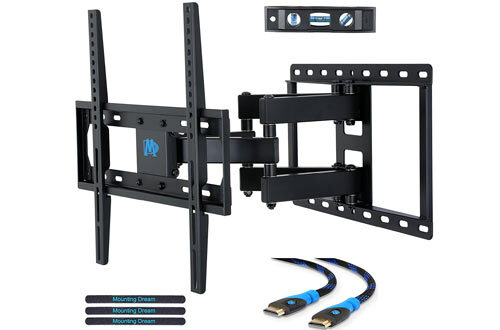 This item is equipped with the 5.75 feet of power cord, and there is also the remote control with full function to be controlled from farther. It can be removed with the wheel and the mass of 23.4 pounds. 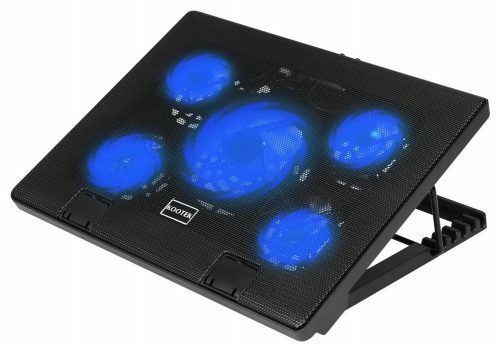 The full size of this item is 14.6 x 18.9 x 32.9 inches that has 5.3 gallon of water tank. 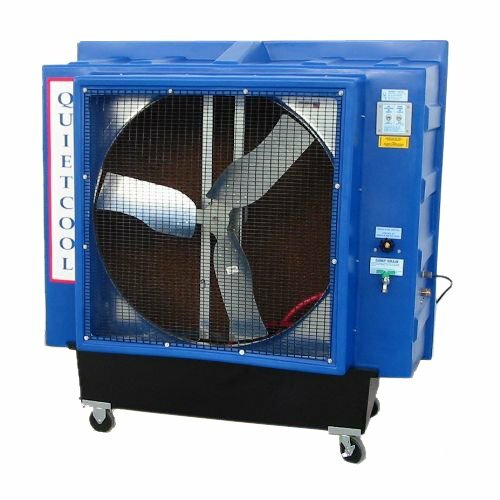 You do not want to spend a lot of money in cooling your environment as the air-conditioner and get the air which is not natural and fresh. 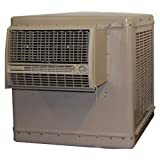 These air coolers above come with the good quality and good offer to you in cost and air cooling. You can choose one to be at home or at office by using the water or ice based on the product with different temperature you want.